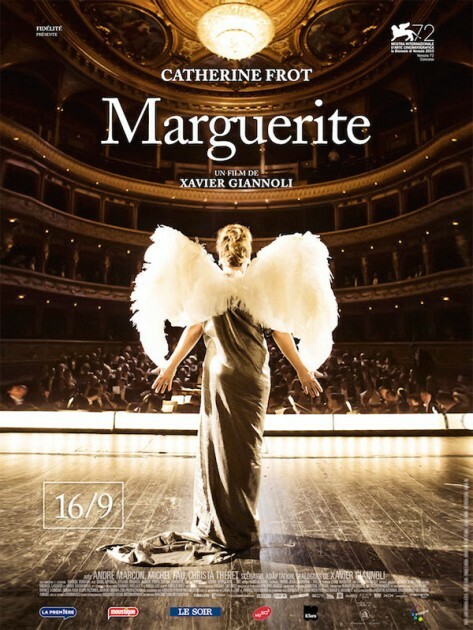 The film ” Marguerite” by director Xavier Giannoli and shot by Glynn Speeckaert has been selected for the official competition at the 72nd Venice International Film Festival. 1921, the beginning of the Roaring Twenties. Not far from Paris. It is party day at Marguerite Dumont’s castle. 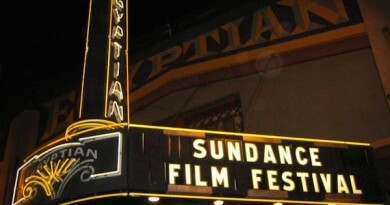 Like every year, an array of music lovers gathers around a great cause at the owner’s place. Nobody knows much about this woman except that she is rich and that her whole life is devoted to her passion: music. Marguerite sings. She sings wholeheartedly, but she sings terribly out of tune. In ways quite similar to the Castafiore, Marguerite has been living her passion in her own bubble, and the hypocrite audience, always coming in for a good laugh, acts as if she was the diva she believes she is. 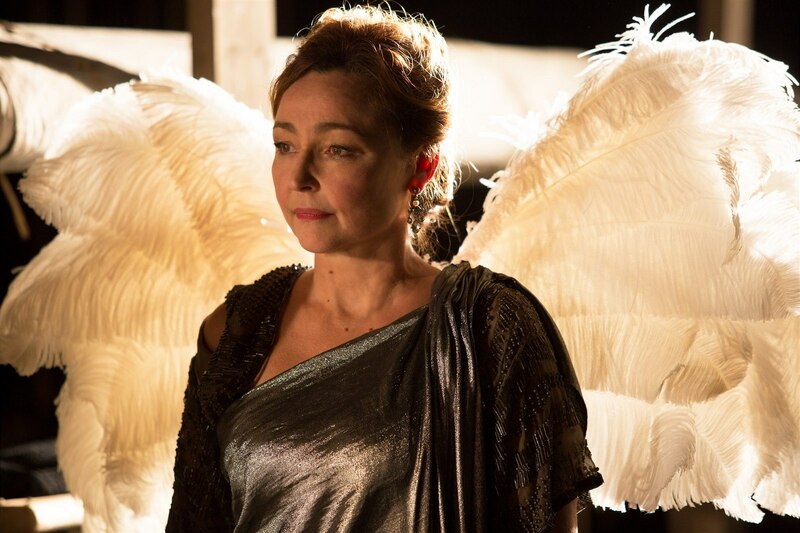 When a young, provocative journalist decides to write a rave article on her latest performance, Marguerite starts to believe even further in her talent. This gives her the courage she needs to follow her dream. Despite her husband’s reluctance, and with the help of a has-been divo, both funny and mean, she decides to train for her first recital in front of a crowd of complete strangers.